I am reading Anne Lamott's classic book on writing, Bird By Bird. Lamott compares a rough draft to a Polaroid. I think most of us remember Polaroid cameras and how fascinating it was to watch murky shadow transform into photograph. Writes Lamott: "Perfectionism is the voice of the oppressor, the enemy of the people. It will keep you cramped and insane your whole life. . . . Besides, perfectionism will ruin your writing, blocking inventiveness and playfulness and life force. Perfectionism means that you try desperately not to leave so much mess to clean up. But clutter and mess show us that life is being lived." 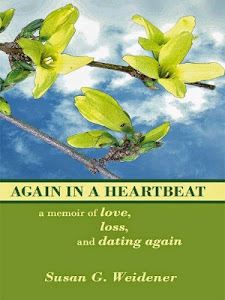 You have heard me talk about my follow-up book to Again in a Heartbeat. 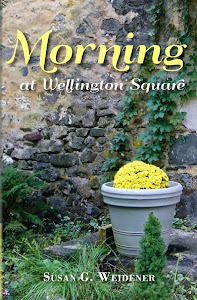 It is called Morning at Wellington Square and picks up in the years after my husband's death. 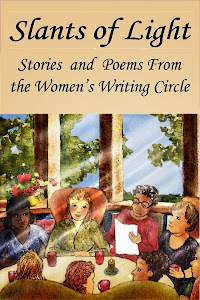 For those who don't know, Wellington Square is the name of the bookshop where our Women's Writing Circle meets on the second and last Saturday mornings of the month. While everything I write happened, I took the liberty of changing the sequence of certain events, changing names, playing with dialogue that is both true and dramatic. Water garden at the Ming Summer Palace. All of which gets me to the first, second, third - and now the 9th draft of Morning at Wellington Square. I finally said, Enough! Writing and rewriting, I began feeling like I was scaling the Great Wall of China. I may not be writing as simply and eloquently as a Hemingway, as insightful or amusing as an Alice Munro, or as witty as Anne Lamott. But it's okay. I am writing my story and no one - except Jesus, of course - can ever be perfect. I uncovered so many treasures and "uncramped" so many writing muscles, to quote Lamott, I am beginning to feel hopeful. 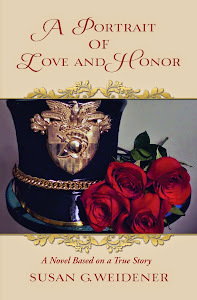 I might even grant myself permission to think this is worthy of publishing and asking people to read! A rough draft is not perfect. If you stop writing because it has become too painful, then you have nothing. Under the clutter, glitter gems of story and people you want to write and know more about. A beautiful landscape garden waits. This is exactly what I needed to read/hear today, EXACTLY. I'm a writer, who has much to say, but am afraid of writing it wrong. Wrong in whose book, I don't begin to know, well I guess it's my book. Any way, we are all works in progress and instead of being afraid of messing up, we should relish the mess ups because they are usually guiding torches to masterpieces. Thank you for releasing my pessimistic perfectionism , now maybe I will be able to write this week. Well said! Sometimes our own inner critic is the worst. After all, being a writer means revealing ourselves. But like you said, half the fun is the journey of uncovering the mess and finding the way out of the darkness and into the light. Thank you for your insightful and honest comments.